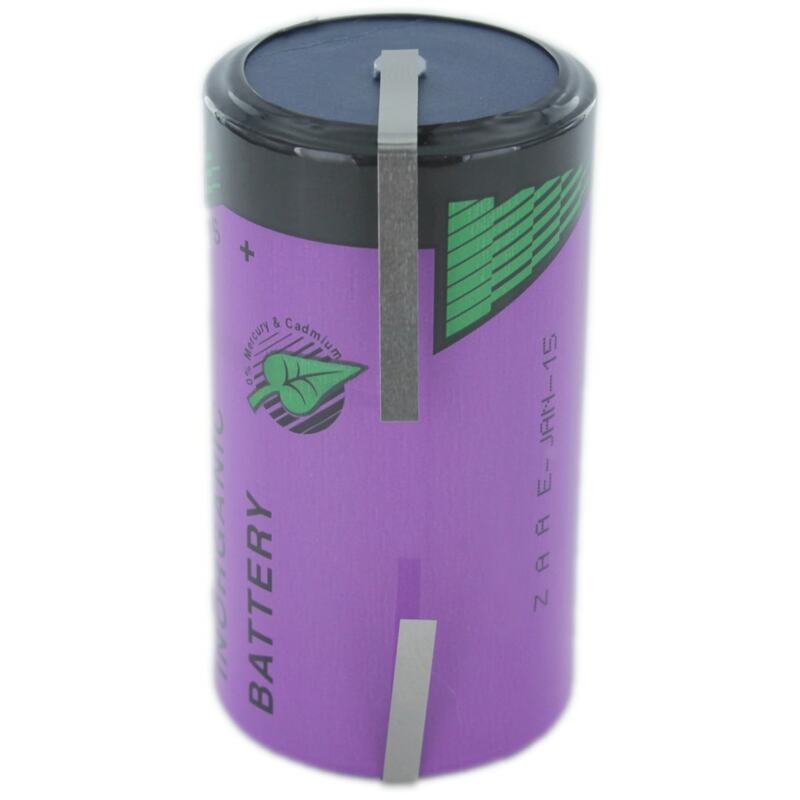 The Tadiran SL2880/T is a tagged D size lithium battery which particularly excels in long term stand-by applications. This makes it well suited to a wide range of memory back-up applications, including but not limited to a range of CNC Machines. The SL2880/T can be known as these alternative part number TL4930/T.